A number of you who recently updated to Lollipop have made it clear to us that you are not at all excited about the fact that the stock gallery option on Nexus devices has turned into the Photos app that is attached to Google+. I think it’s safe to say that not all of us are ready to just hand over our entire photo collection to Google’s social network and cloud. And there is nothing wrong with that. So what kinds of options do you have in the third party world for a gallery app? 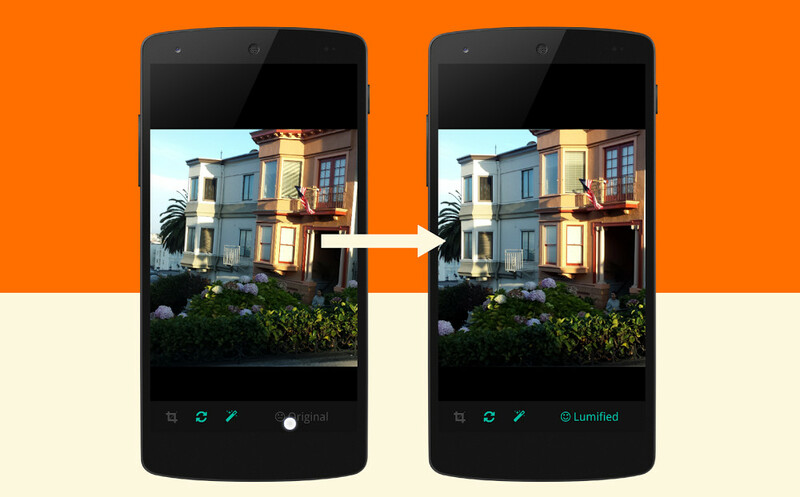 You may want to check out Lumific. 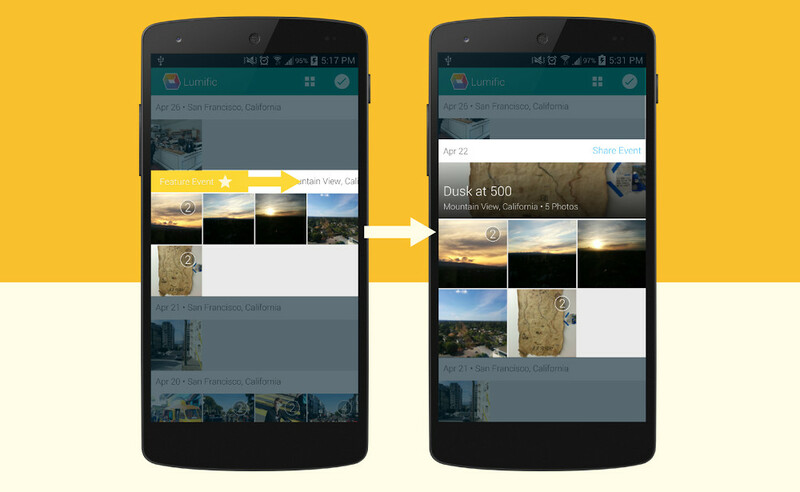 Lumific is a third party gallery app that not only sorts your photos and makes them viewable in a pretty layout, but it includes a bunch of useful features. 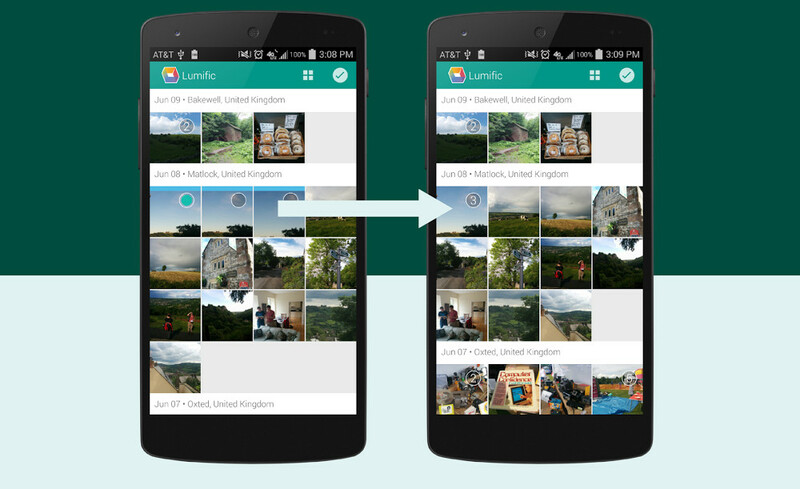 For one, Lumific does its own version of Google+’s Auto Awesome, by auto enhancing, straightening, and cropping photos for you (can be turned off). If you don’t like the “Lumified” version of your photos, that’s OK, because a single click will take you back to the original. The app also includes auto picking of your best photos, folder selection, lets you swipe-gesture to highlight and edit albums, and will even let you hide individual photos from view. On a design front, the developers behind Lumific have given it a decent Material Design base, which includes that lovable menu-to-arrow animation we love so much. The app is free with “no ads ever,” is also currently in beta, and will soon have GIF and video support, along with searching capabilities.